Potions for Minecraft by Babcock, Ltd.
Potions for Minecraft gives step by step visual instructions how you can create every potion in the game of Minecraft. "This app is just all around amazing"
"Helped me with any potion I wanted to make! Even shows you how to make the bottles and other important stuff. Also has search bar!" 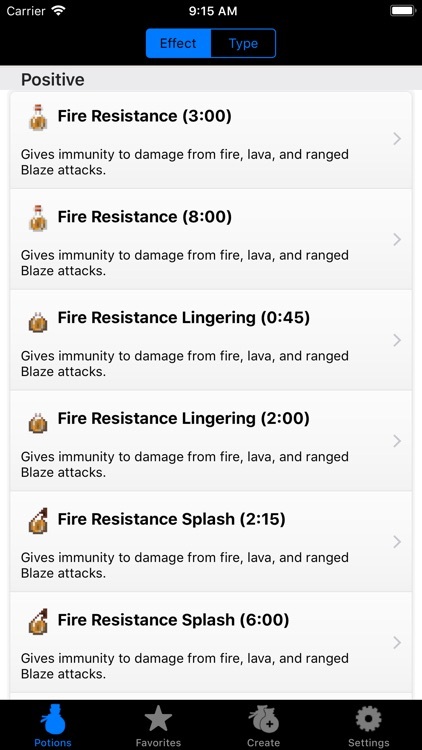 "Wonderful app for quick access to potion recipes! Thanks!" 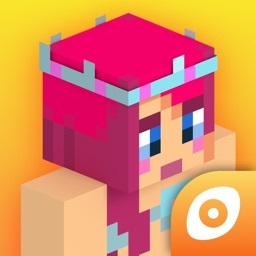 "This is a awesome app to help you on minecraft"
"Epic. 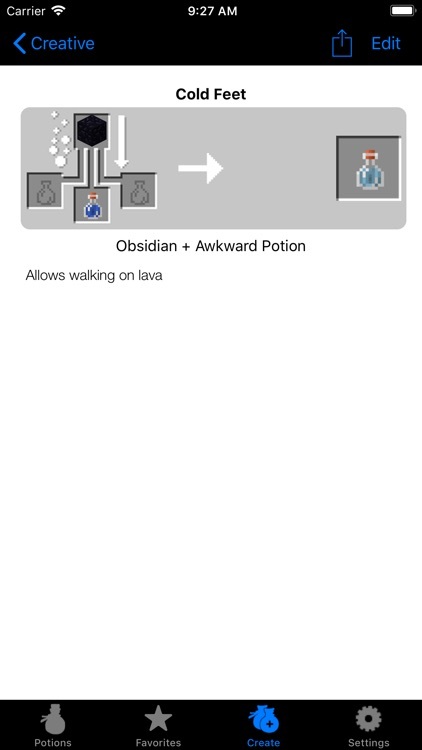 This app thought me how to create potions and now I fell like a wizard"
"So cool. 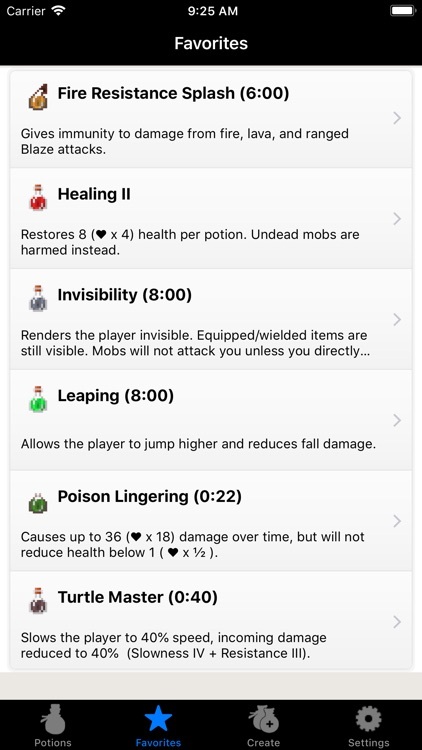 This helped me a lot with potions"
"This app is awesome and I think I speak for everyone that is giving good reports on this app"
"Best app in the world omg!!!!!!!!!" "Helps me a lot when making potions. 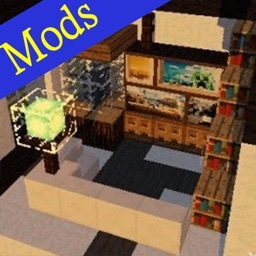 Better than the rest of the apps for making potions in Minecraft!" "Awesome! 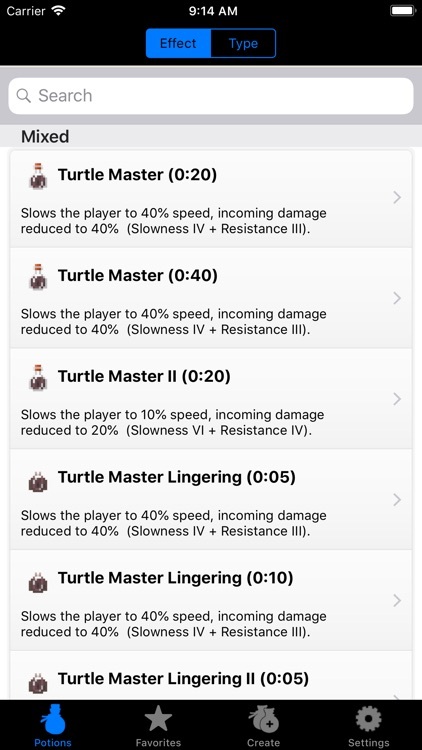 This app helped out with all my potion-making needs. 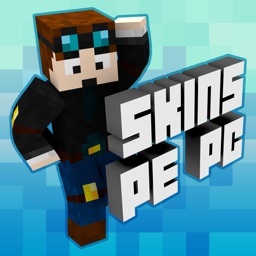 I recommend for any minecraft gamer." "Great app. 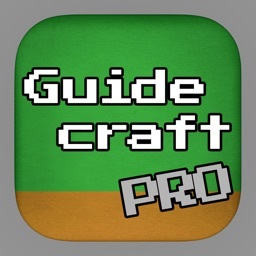 This app is amazing, it has helped me so much when trying to make potions in Minecraft. Love it." 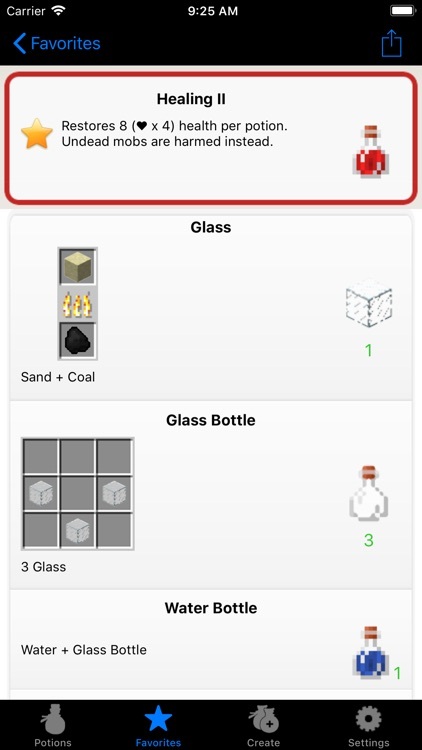 "This is an AWESOME app get it"
Potions for Minecraft calculates every potion possible in the game of Minecraft using a heuristic algorithm. 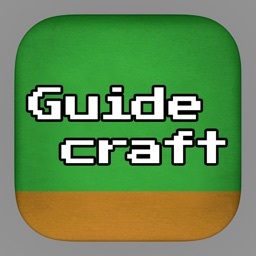 It doesn’t just give you a list of potions but shows you how to craft, smelt, and brew your way to the desired potion. Some potions have more than one recipe. 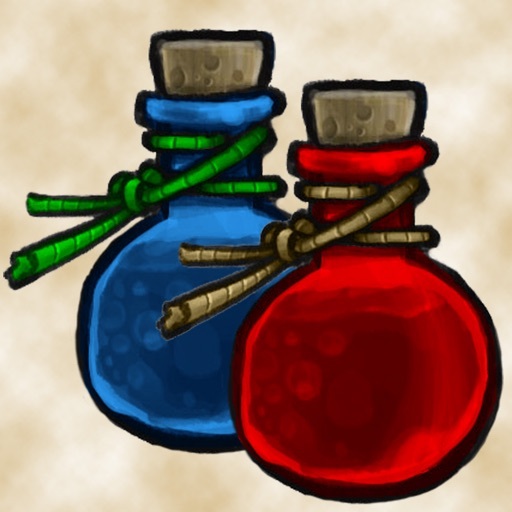 Some potions have ingredients that have more than one recipe. 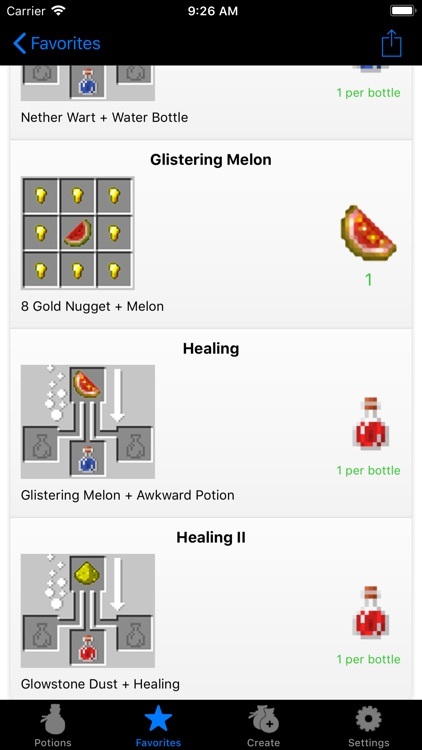 Potions for Minecraft finds every variation and presents easy to follow illustrated formulas. 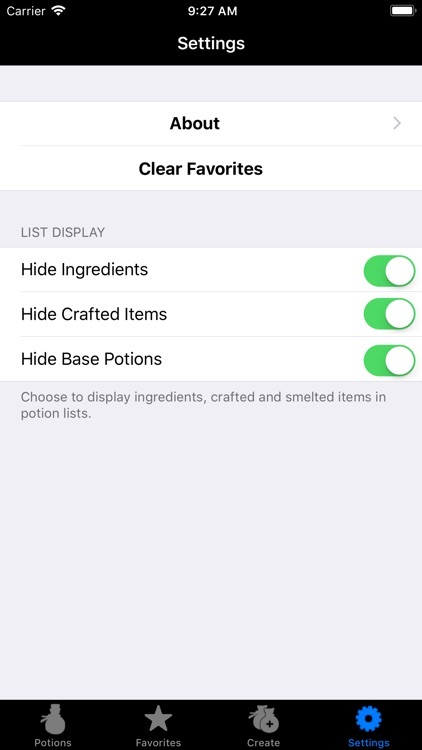 Create your own potions recipes with the built in potion builder and share them with your friends. Note: The Create feature is for sharing your imagination with others and doesn’t create actual potions that can be used in game.